Invest in eSalesData’s Peru Business Email List to expand your market to the new region. With up-to-date and accurate contacts of businesses across the land of Peru, you can draw the attention of decision-makers and top officials towards your brand. Our data repository gives you a comprehensive insight into the customer profile by providing in detail the complete contact details of prospects including their full name, job title, company, and other vital information. Using our data, both the marketing and the sales team can benefit as they will get access to a database of more than thousands of professionals, companies, and departments from various industries. No matter which industry you are thinking to target with campaigns in Peru, we have data of all that can provide full-fledged support anytime for marketing via multiple channels. What Makes eSalesData’s Peru Mailing List Worthy of Your Investment? Every business at some or the other point, plan for taking their business to a new audience and to a new market where they can explore opportunities and grow. Giving wings to your business aspirations, we bring to you the most relevant and responsive Peru Business Mailing List that can help you to connect with potential customers in Peru who are in need of the products you sell. An email or a direct mail when it reaches the right inbox, it helps to generate quality leads and drive better conversions. Hence, our data do the job for you when you want desired returns from your international business endeavors. 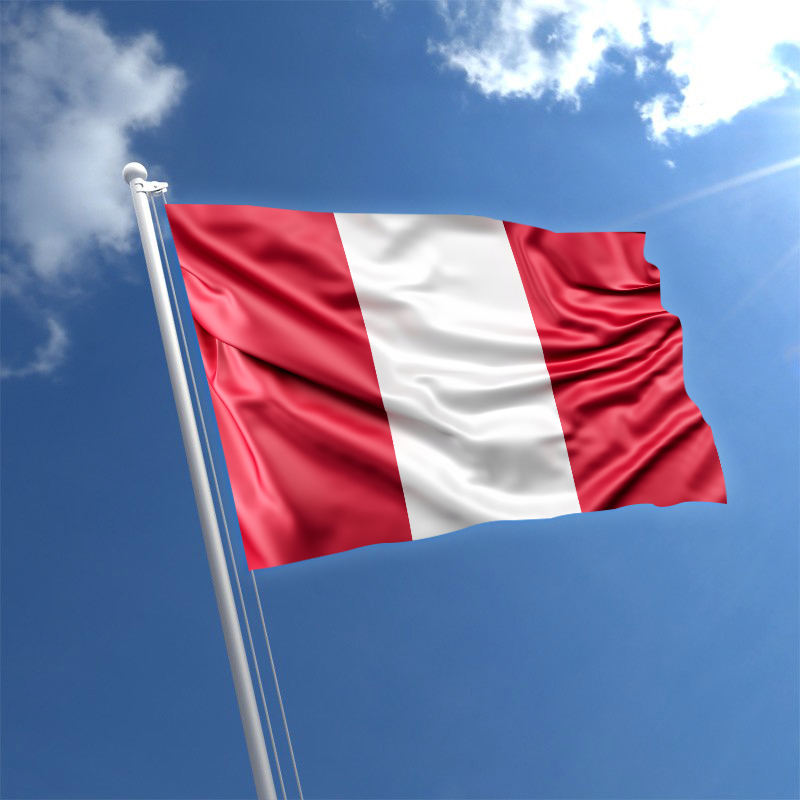 Our Peru Business Email Database is a resource rich in business information. From healthcare professionals to technology users, C-level executives, associates, and others, our database comprises contacts of every business prospect in Peru. We collect all these information from trusted outlets such as magazines, business directories, seminars, trade shows, conferences, websites, submission forms, etc. Then further, each of these records is verified and validated to keep it fresh and relevant for present use. You will not find any old or incomplete or missing details on the list. You can select from the many segments that we have categorized our database into and tailor your list. The customized list will help you to target customers by geography, job title, industry type, and other various demographics.